Something that comes up continuously for me is what a 1-hour session can do for a child. Yes, a child can learn a considerable amount in an hour session every week, but in fact it’s what these children do beyond their hour with me, that can have the biggest impact. I can show both the child and their parents how to kneel, crawl, sit, stand and walk, but it’s what the parents practice with them when I’m not there that can make the biggest impact. It’s like any other skill you wish to improve. If you went to a piano lesson weekly, but didn’t practice in between your lessons, you wouldn’t make much progress. This is the same. I aim to give each child’s parents something to continue working on with them between sessions. 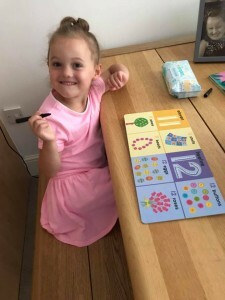 I even, for the children that are able, give them a bit of homework they can work on independently, which will help improve other areas of their ability. If what I am teaching to the children, and also their parents during a session is worked on throughout the week, and implemented into their daily life, they are much more likely to see massive improvements, rather than small steps. It is also a good thing for parents to know how to help the different abilities their child is working on too. To be able to pass this information on correctly to the other professionals in their children’s lives, i.e. school and carers. These other people are also able to help them practice when they are with them. 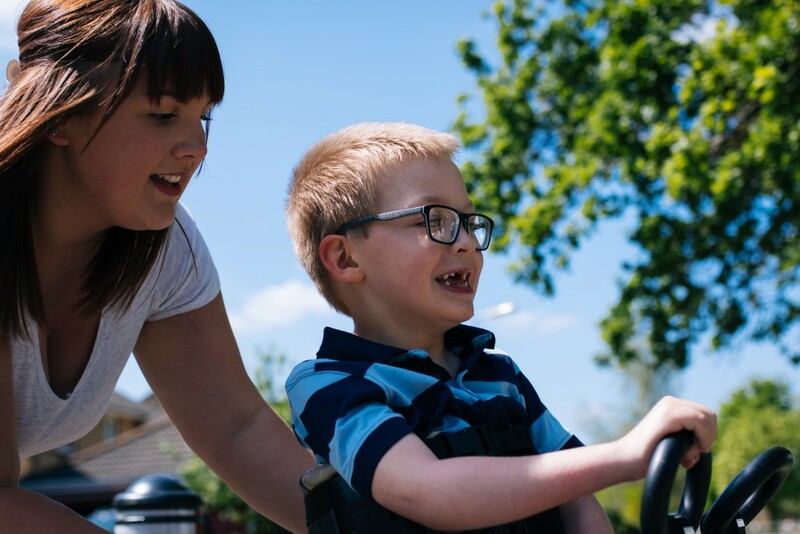 You never know, asking a carer to help a child sit independently on the floor, or encouraging them to support your child’s physical learning could also give them the opportunity to spread this knowledge to other children’s parents and help them learn what their child could be striving for. This may just be the one thing they were looking for, to help their child, but didn’t know where to find it. It may even have a knock-on effect causing them to get in touch with someone who can help them more. The power of what happens beyond a session might not only be for one child or parent. It has the potential to help other parents and children. For us, helping as many children as possible is key to showing the amazing abilities not disabilities of the children we work with. Why Is Therapy Post Op Important?